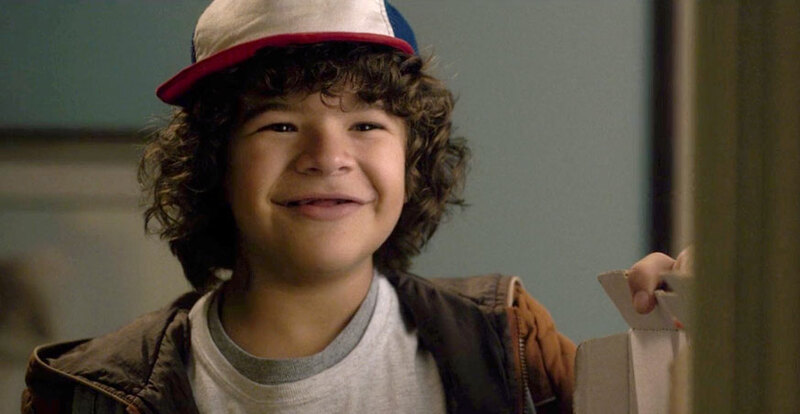 Dustin and his friends will have to care for a new interdimensional Pokémon-ish creature in Stranger Things Season 2, and it’s going to be an otherworldly frog. A lot’s going on with newbies like Max and Billy, Will’s ongoing struggle to remain Rightside Up, and both Nancy and Mike dealing with the loss of Barb and Eleven; but Dustin is getting his very own interdimensional pet. Polliwogs are, of course, the offspring of various amphibians, most notably frogs; a species that we’re assuming would feel quite at home in the creepy, moist fogs of the Upside Down. We’re assuming that Dustin’s new baby-frog Pokémon will make its way into the Rightside Up via the interdimensional rift that’s still very much just sitting there in the Hawkins Laboratory, now being studied by the supposedly nicer Dr. Owens (Paul Reiser). Stranger Things Season 2 will hit Netflix on Halloween 2017, so get your Stranger Things Ghostbusters group costumes ready.